Description : Grab royalty free Yoga Meditation powerpoint templates which gives you appropriate backgrounds for your Yoga Meditation presentation. This Yoga Meditation free ppt background are suitable for various presentations. Download Yoga Meditation free template with just one click. 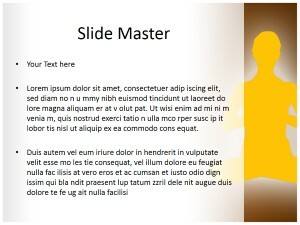 Looking for free Yoga Meditation powerpoint template for your professional presentation after spend hours to create good presentation. 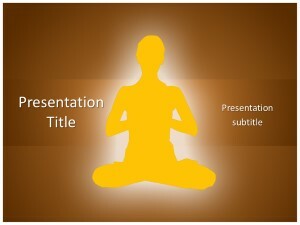 This Yoga Meditation free powerpoint template has an eye-catching design which help you wow at your next presentation. 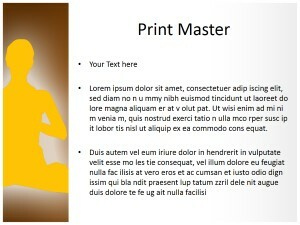 The beautifully designed Yoga Meditation ppt template by SlidesFinder.com is ideal for your business, webinar,conference,education presentation.